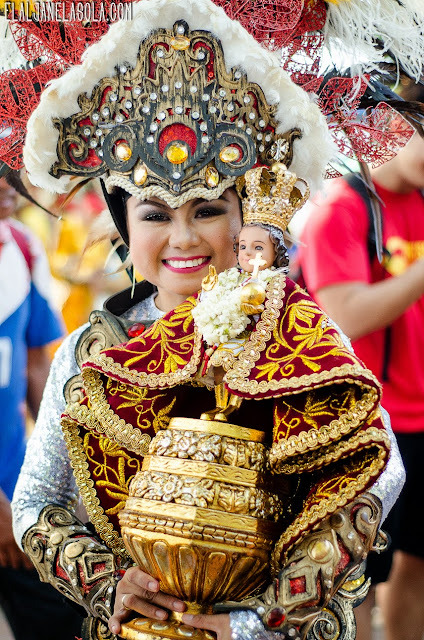 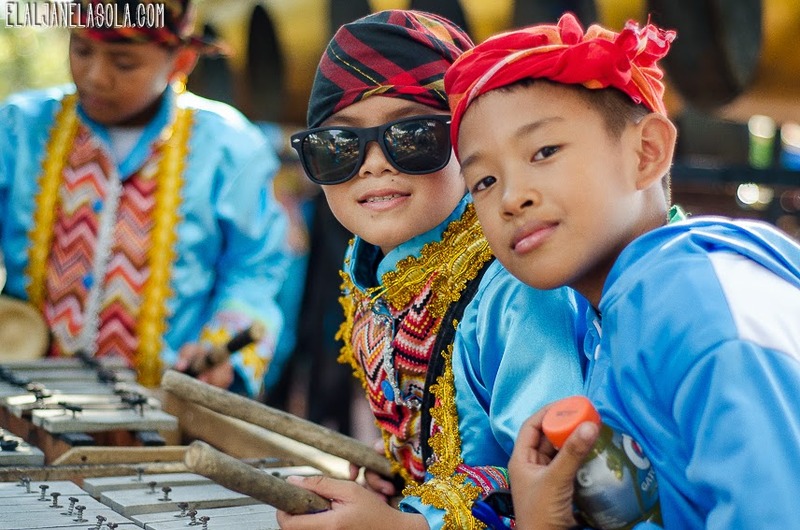 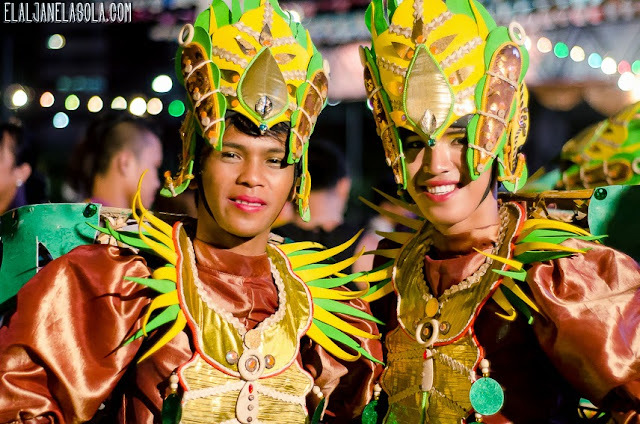 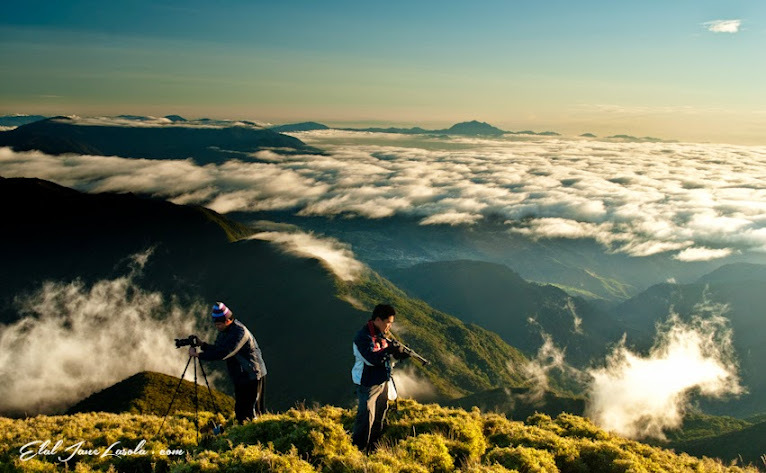 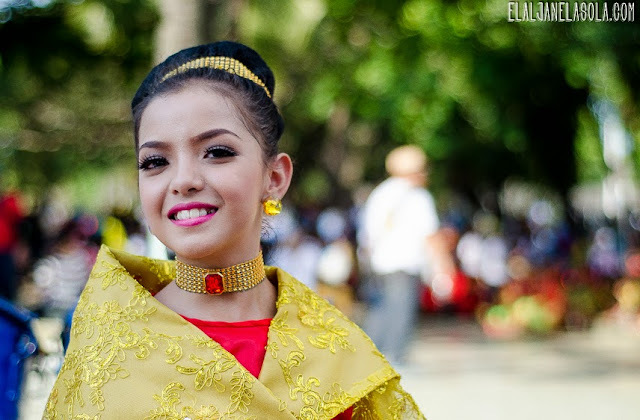 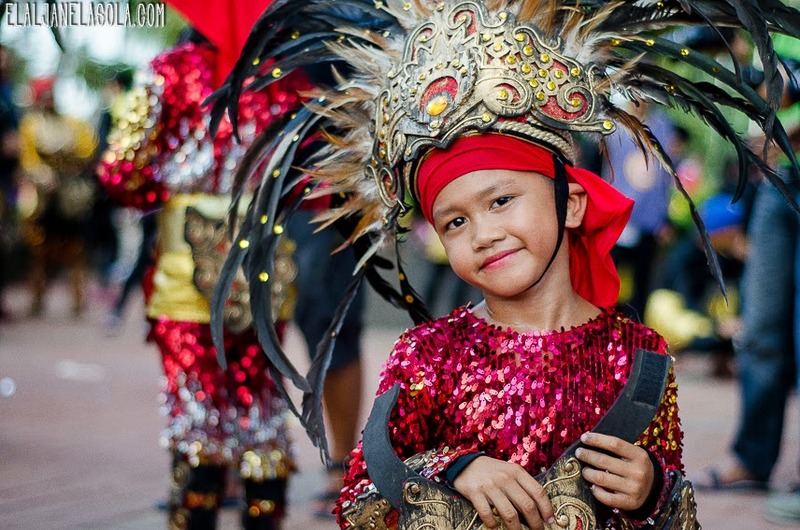 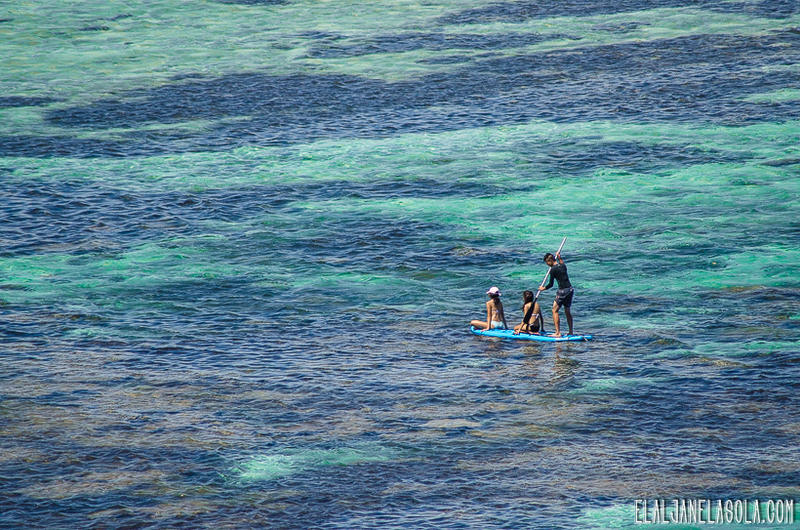 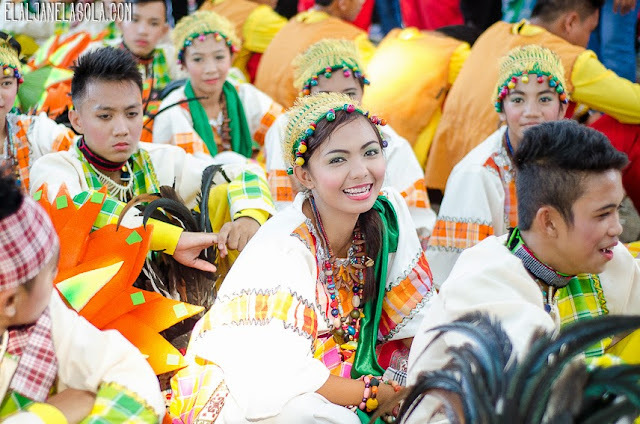 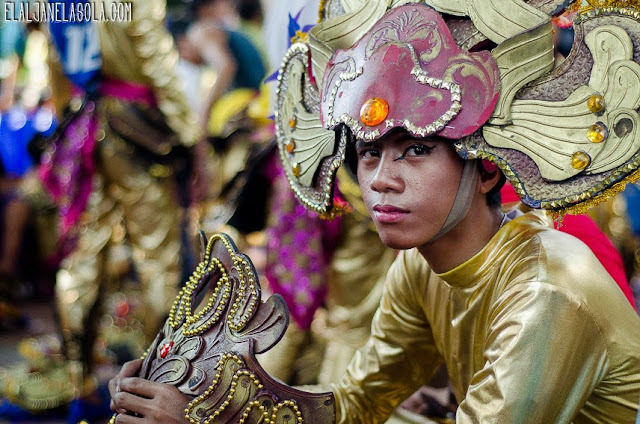 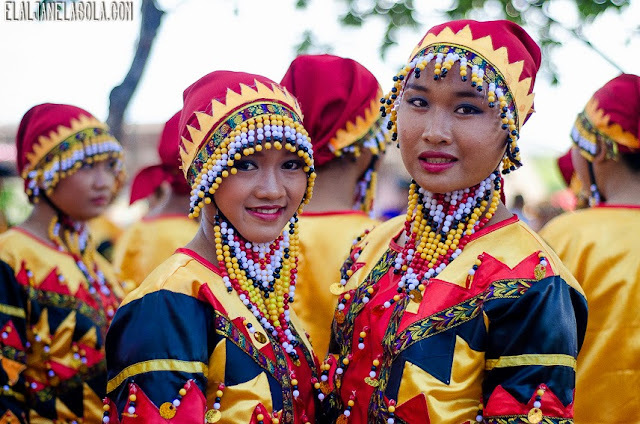 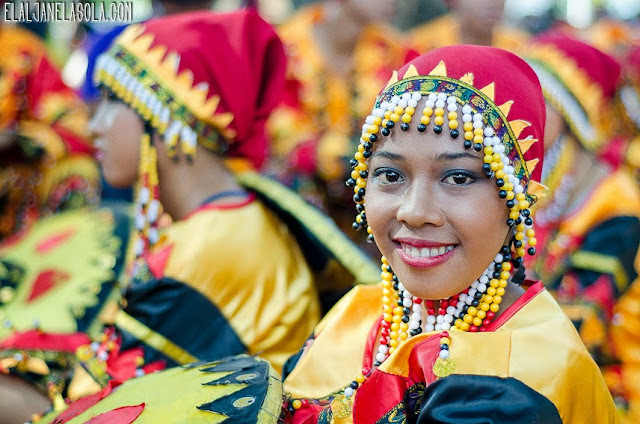 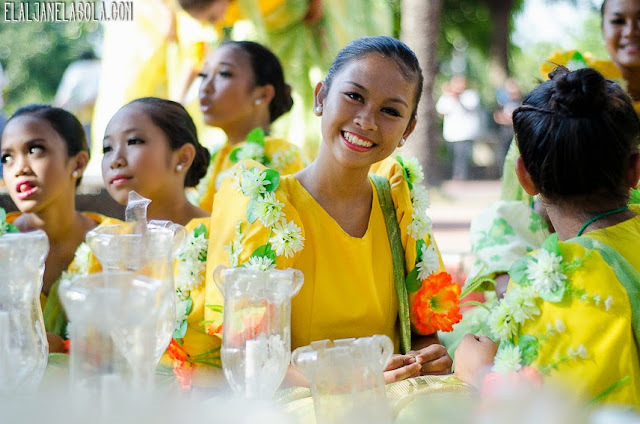 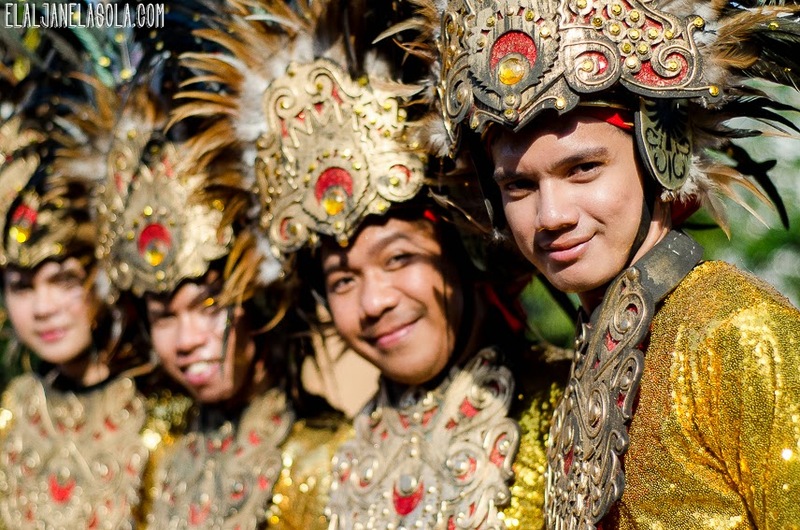 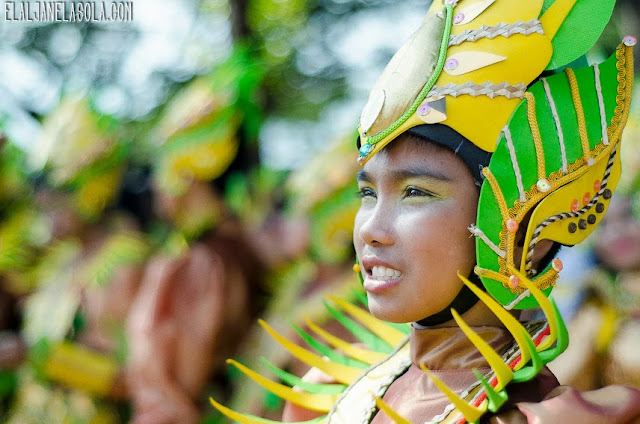 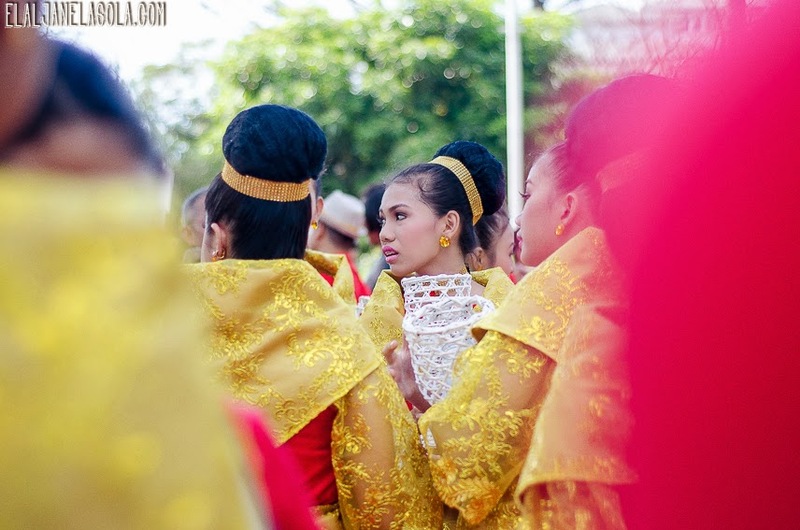 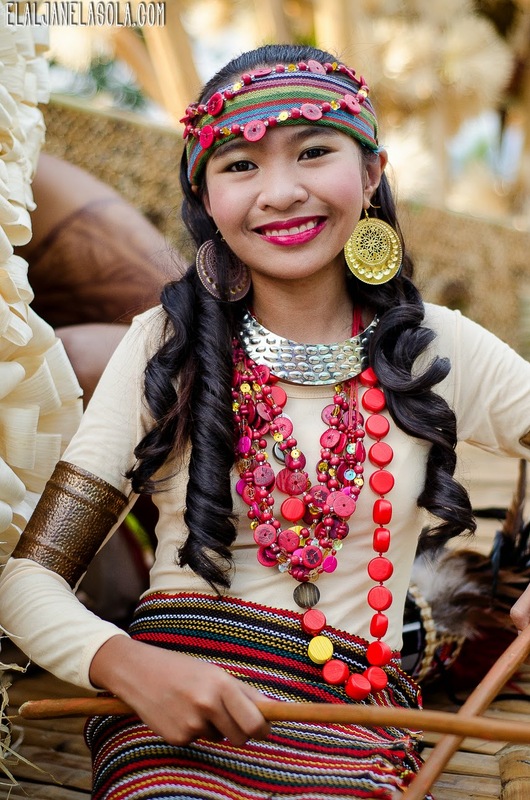 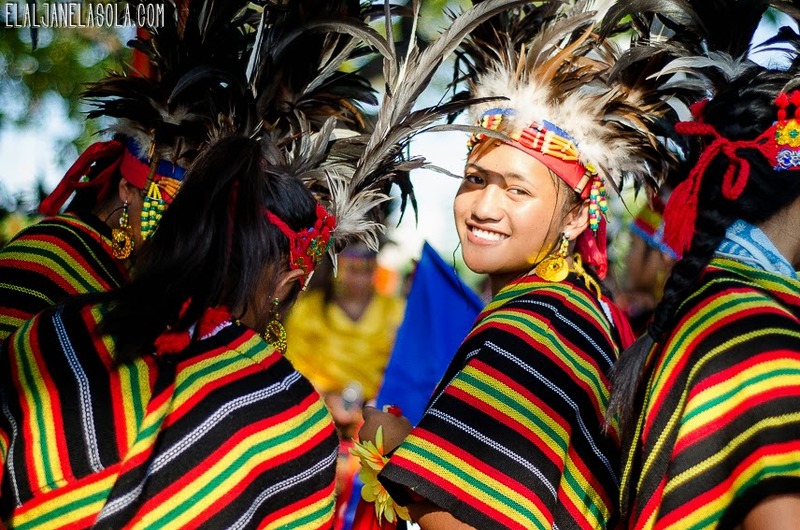 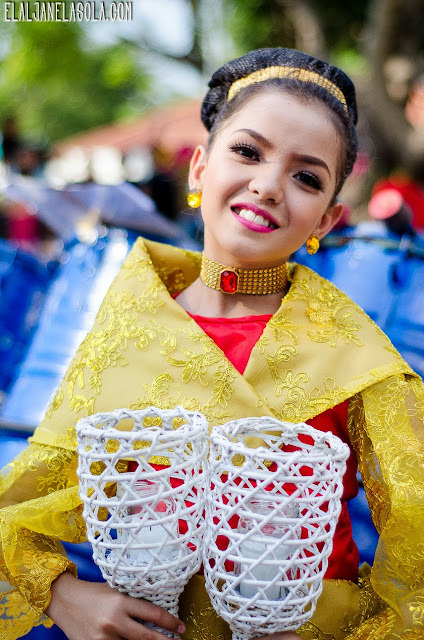 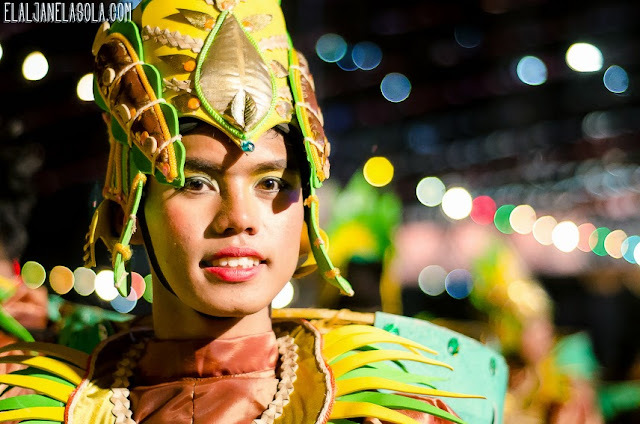 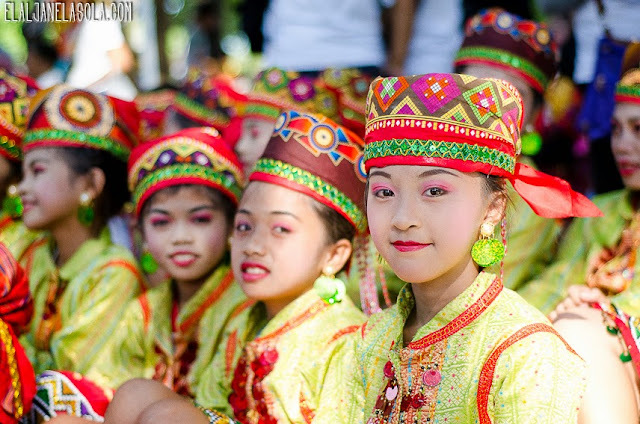 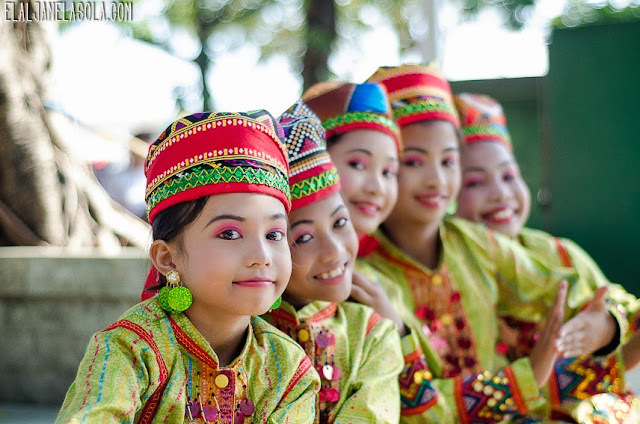 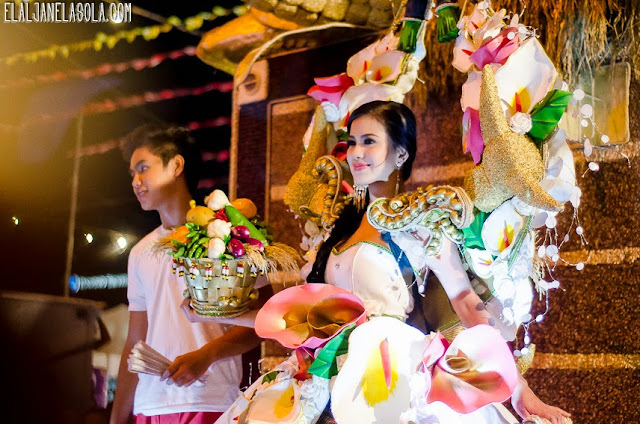 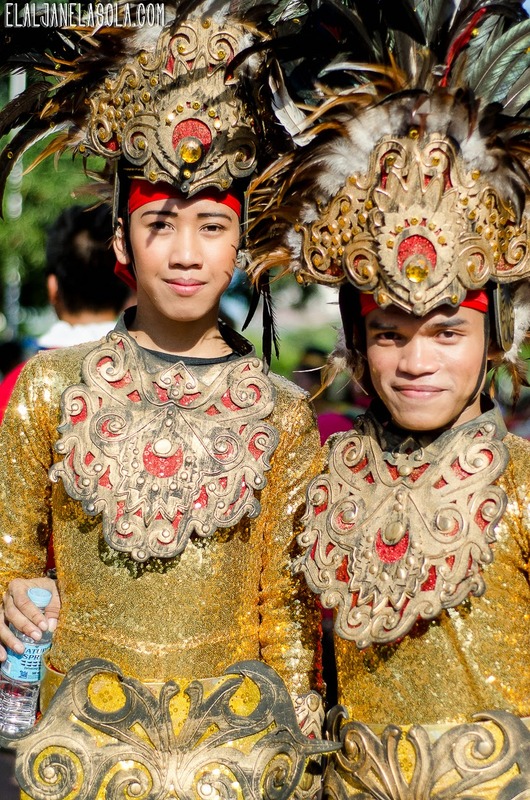 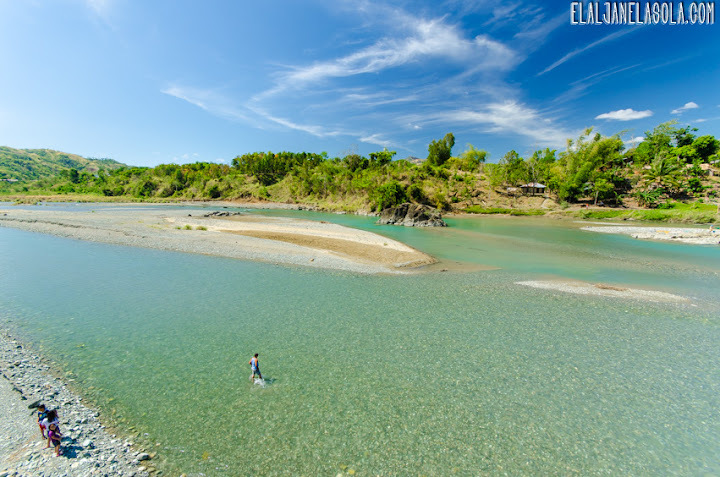 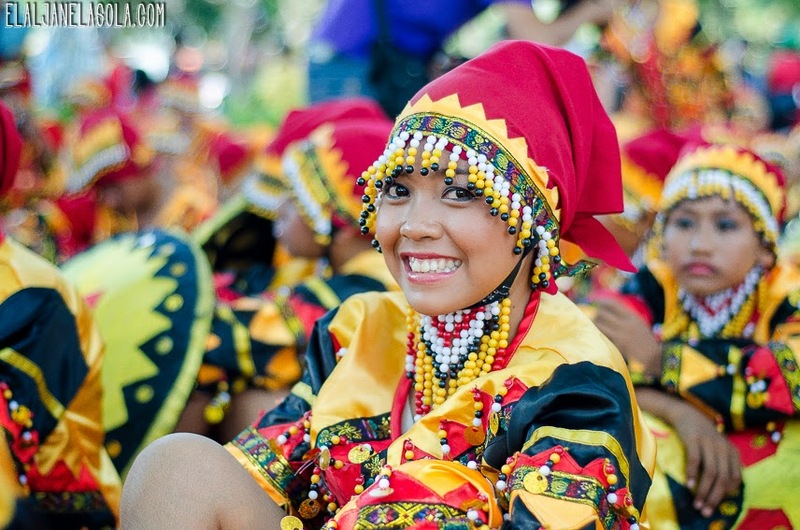 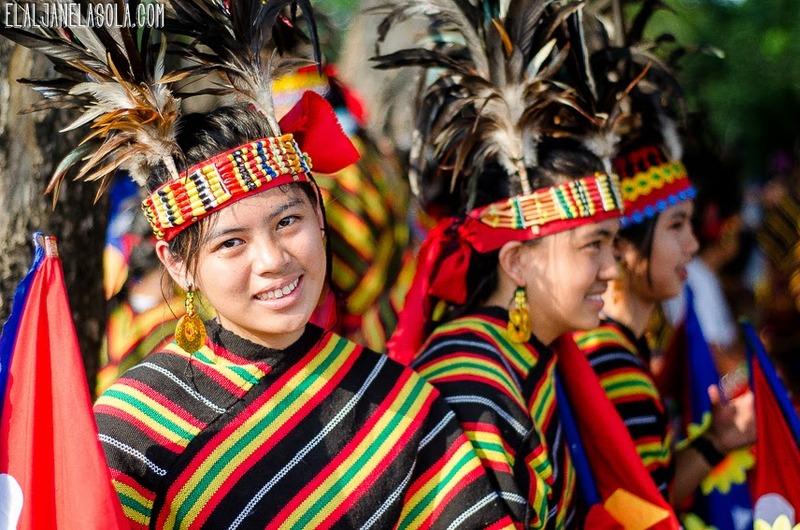 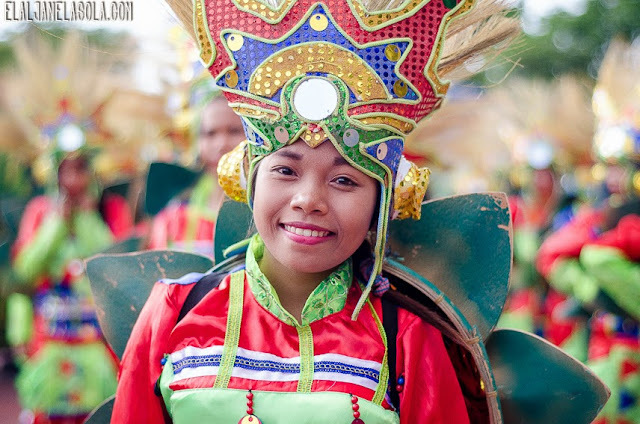 Aliwan Fiesta, dubbed as “The Mother of All Fiestas” or “The Philippines Grandest Fiesta,” is the annual gathering if different cultural festivals if the Philippines. The term, Aliwan, is a Tagalog word for “entertainment” or “amusement.” The fiesta parade starts rom Quirino Grand stand to Star City Complex in Pasay City where the different contingents compete in their cultural street dance, float parade, and beauty pageant -- Reyna ng Aliwan (Queen of Aliwan). 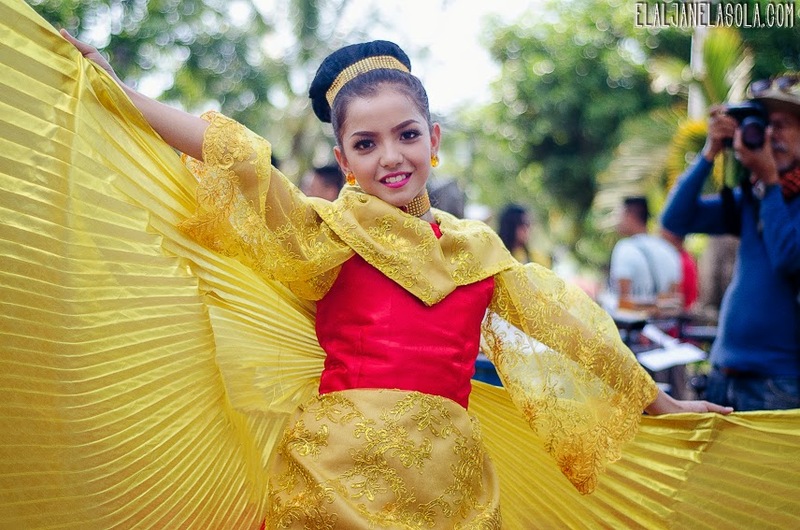 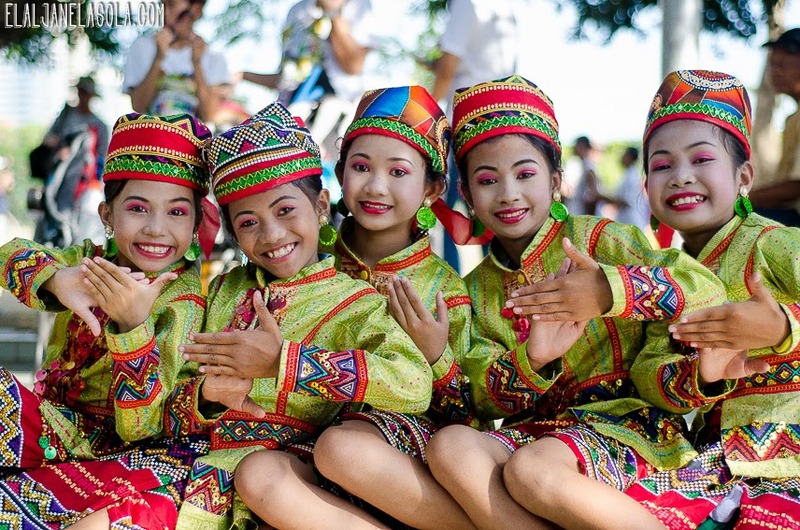 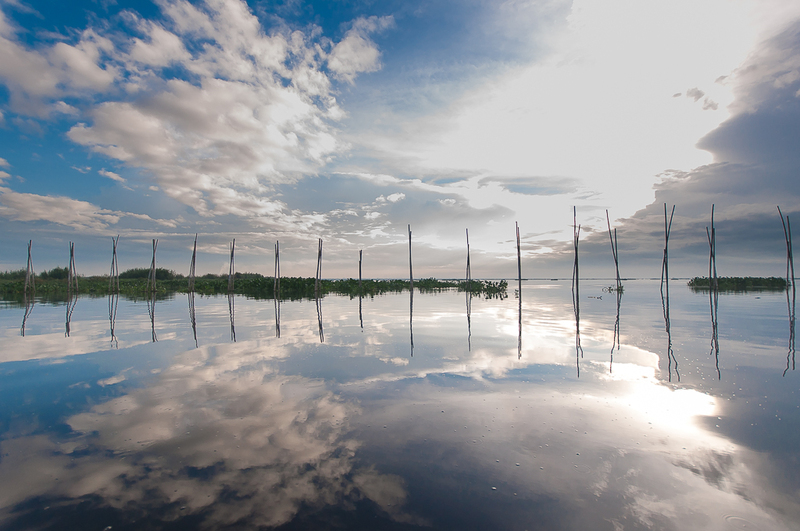 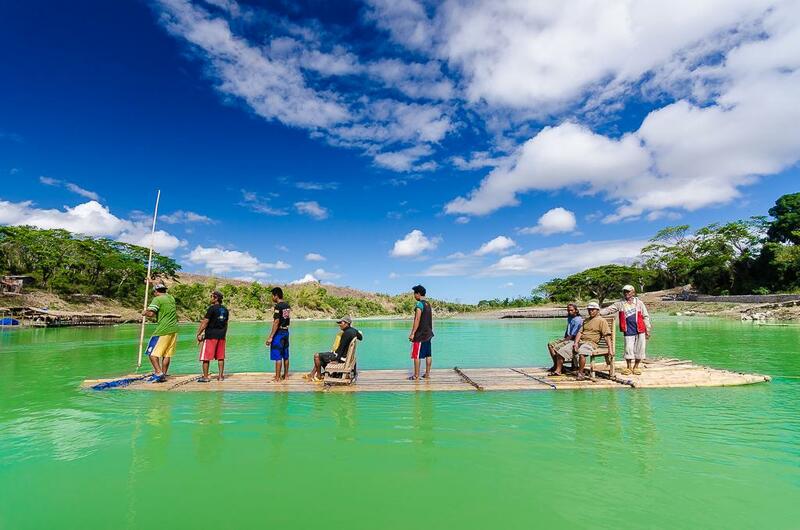 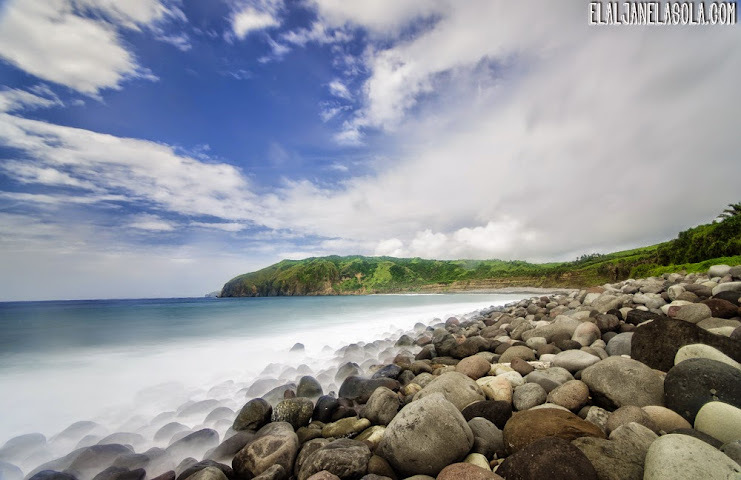 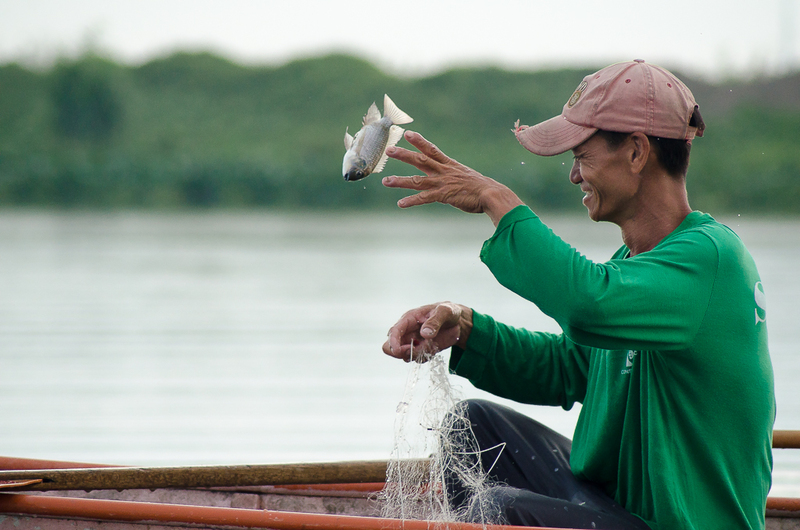 It aims to showcase the different Filipino culture, heritage and promoting their respective beliefs and religion. 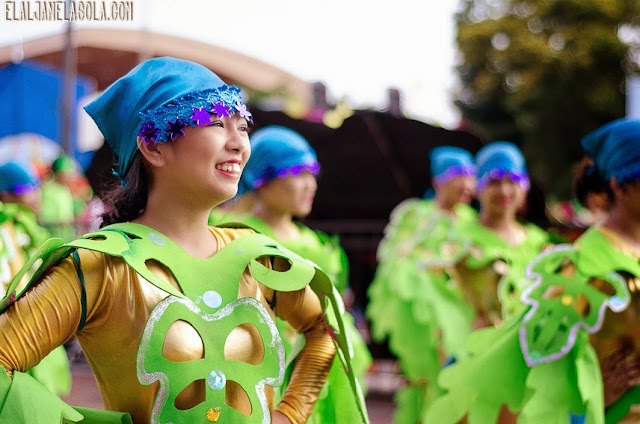 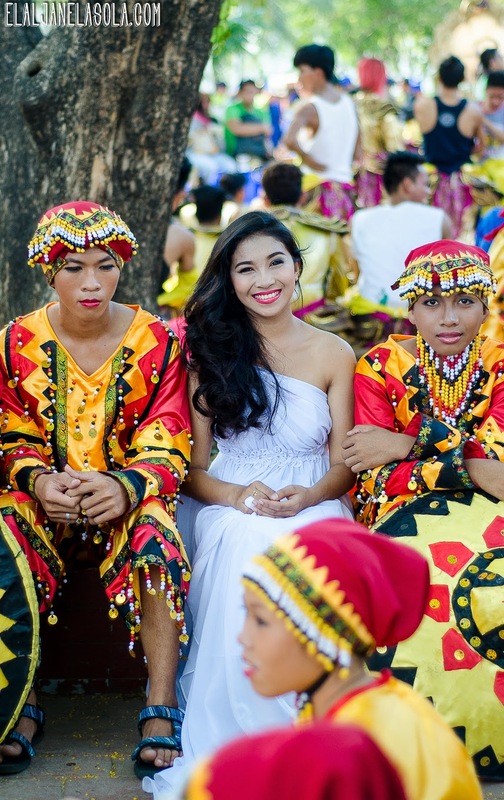 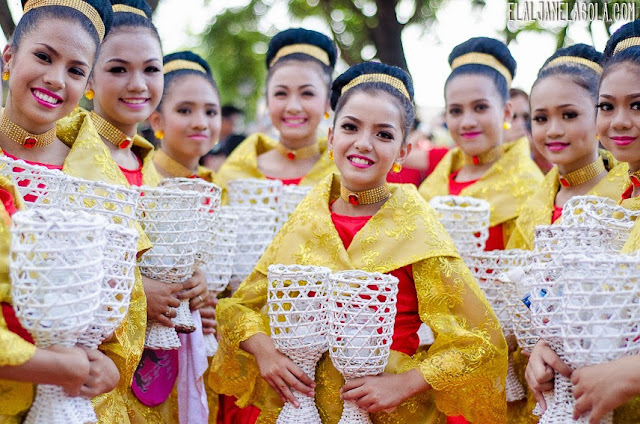 Each of the country’s 17 regions have the option to send at most 2 representing contingents for the street dance, as well as the representing float and Reyna ng Aliwan.